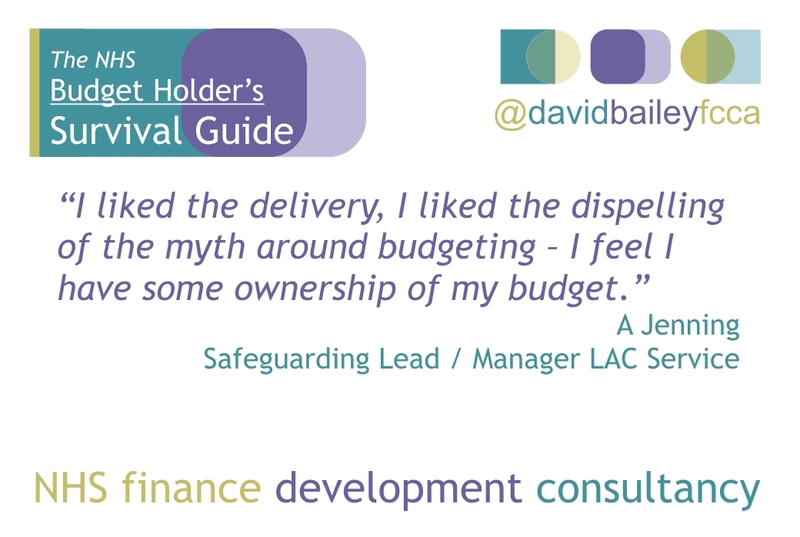 Another great day running The Budget Holder’s Survival Guide – this time in Cambridge. 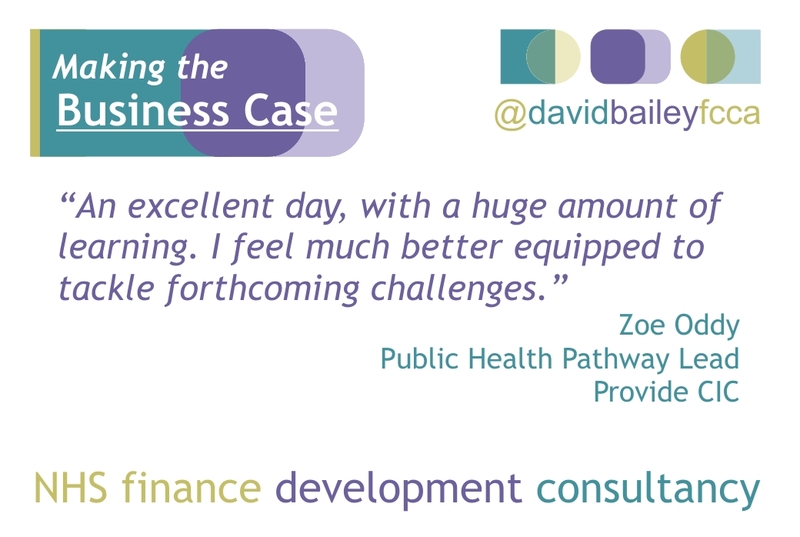 It’s always interesting to see how people’s confidence in interpreting financial reports can be transformed in just a day. 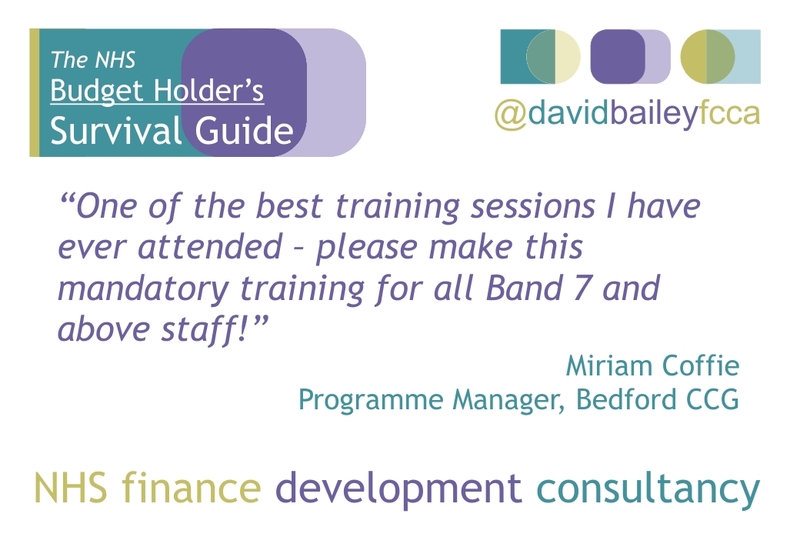 I’ve spent two decades doing finance training within the NHS and have developed a Seven Step Method for interpreting financial reports using seven questions, making three calculations and taking no more than 15 minutes. It works every time. I wish you luck in implementing your Action Plan. Do let me know how you get on. Many thanks to everyone who made the day so successful. Feel free to leave a review below in Leave A Reply. Thank you. 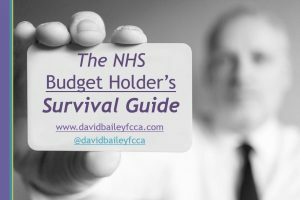 Thanks for visiting davidbaileyfcca.com. 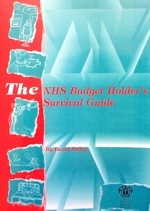 Please click on the links above to access the materials from your event. If asked for a Username and Password, please enter the one you were given on the event. Thank you.